Located only 3 minutes’ drive from the centre of Whangarei, Pembrooke Motor Lodge features rooms with a kitchenette and microwave. All accommodation offers a refrigerator and toaster. Each has a TV with satellite channels, electric blankets and an en suite bathroom with toiletries provided. Some rooms have a spa bath. Pembrooke Motor Lodge Whangarei is 5 minutes’ drive from Whangarei Golf Club. 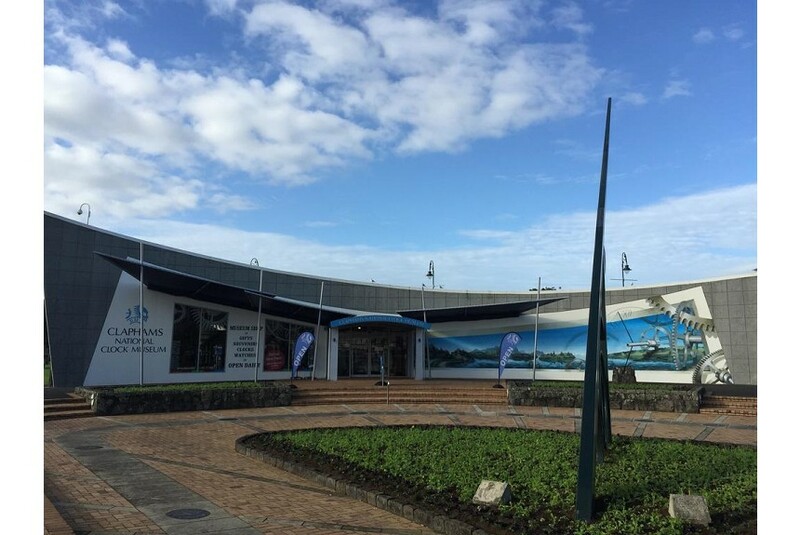 Whangarei Airport, Mount Parihaka Lookout and the lovely Whangarei Falls are within 10 minutes’ drive.